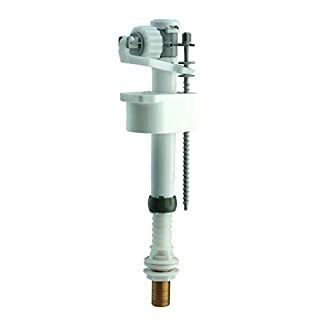 Opella Delchem Filling Valve Bottom entry and side entry with adjustable arm. 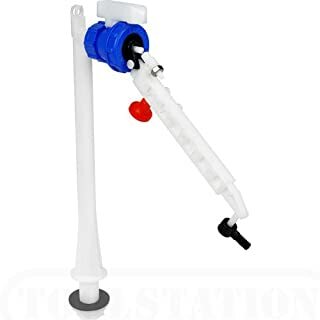 (Bottom entry offset with adjustable arm) Adjustable arm fits most size cisterns Arm extendible from 6" up to 9" The Delchem valve as supplied is fitted with high pressure restrictor seat as standard (white).The valve is also accompanied by a low pressure restrictor seat (red) attached to float arm.The high pressure (white) seat is intended for use with water pressures from a minimum of 3 bars a maximum of 14 bar and the low pressure (red) seat is intended for use with water pressure of 3 bar and below. Founded in 1947, the firm knew from the beginning how to innovate in the sanitary market. From the early days it was obvious that it was at stake in the use of water, so SIAMP concentrated on developing technical solutions which respect this vital resource. Now a major player in the sanitary equipment market, SIAMP is continually striving to improve the viability, the efficiency and the design of its products. Toilet seats, cisterns, flush valves, float valves, drainage, mounting frames, solutions for less able bodied people, for cladding, for maintenance or ventilation: SIAMP designs, manufactures and distributes a large range of products and systems for toilet equipment. Worldwide partner of the major ceramic manufacturers and with hundreds of distributors, SIAMP is in constant touch with this ever-evolving market. Detecting consumers new requirements, concerned by sustainable development, SIAMP is therefore the source of innovations, recognized by a large number of international patents. Apart from its Monaco factory, SIAMP is present in several locations in Europe and Asia with its subsidiaries in Turkey, Vietnam, India and China. 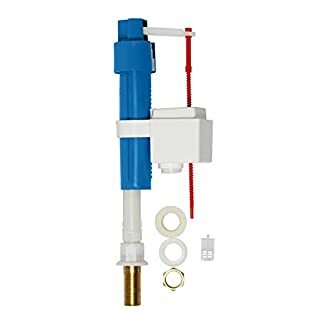 Dual Flush Toilet Cistern Outlet Valve 350mm Cable Fits either 1.5" to 2" cistern outlet, NOT 2" flushpipe. 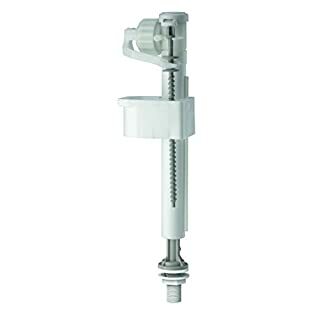 Dual flush Internal overflow height easily adjustable Includes chrome dual flush Button Suitable for standard two piece toilets, not suitable for moulded one piece toilets. VeeBath Adjustable Inlet Fill Valve For Wc Cistern Bottm Entry Brass 1/2"
VeeBath Offers a great range of Bathroom Accessories.Manufactured specifically with the end-user in mind, our products will last and offer great value.Our manufacturers produce with the latest technology to be cost-effective and adopt latest trends quickly.VeeBath products promise a brand new look to liven up any bathroom or shower-room.Why Buy from Us? Made of Solid Rust free ABS/ Plastic/ S.Steel / Brass or a mixture of these materials depending on the product. 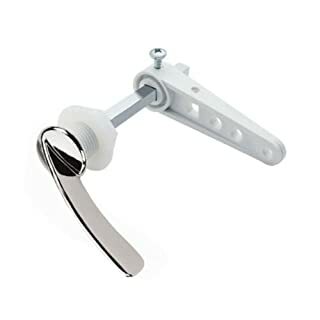 Tested to a high number of repeated on/off operation (where applicable) Adjustable holder (for riser kits). UK standards. Quality finish to enchance the look of your bathroom. 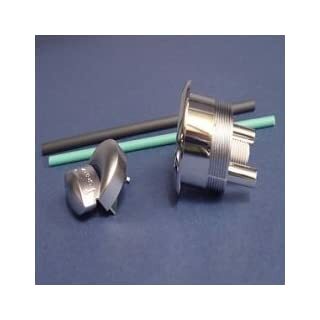 Our fittings are compatible with most Std UK bathroom products. But we recommend you to check technical drawing thoroughly. Sourced from reputed suppliers, ensuring the Customer gets an excellent product for best possible price. 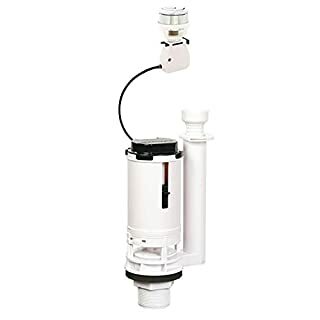 The 502 Universal PerforMAX longest lasting water-saving toilet flapper for 2 flush valves works best in toilets with 1.28 - 3.5 gallons per flush or higher. The 502 is adjustable for optimum performance and water savings, is chlorine resistant, and has a solid frame for ultimate reliability. 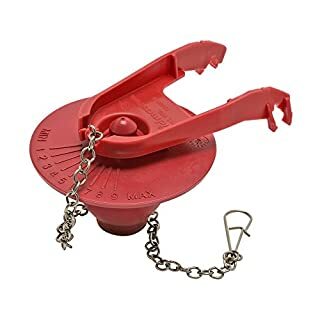 Flappers with a solid frame do not twist and provide the best seal. 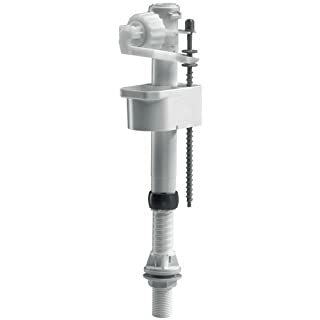 Replace or fix your toilet flapper with a Fluidmaster toilet flapper. 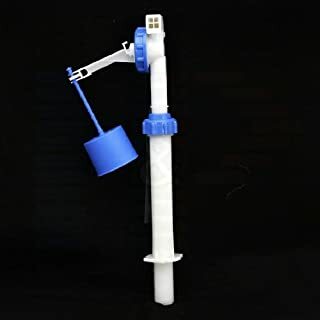 Universal Water Saving Long Life Toilet Flapper. Adjusts to save water. Chlorine-resistant material. A quality rubber with a smooth surface and excellent toughness making it strong and not easy to break. 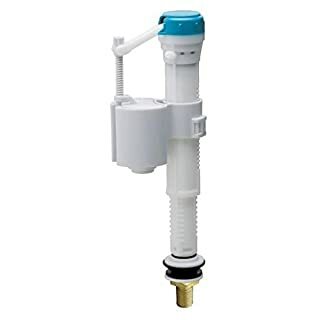 The Jollyflush dual push button from Wirquin is compatible with the Jollyflush cable operated dual flush valve. 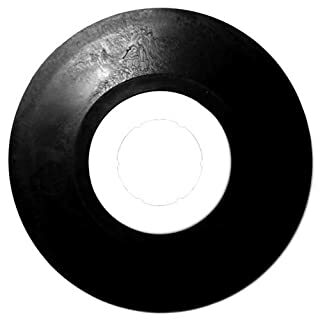 The front of the button features an elegant and simple design in a glossy chrome finish. 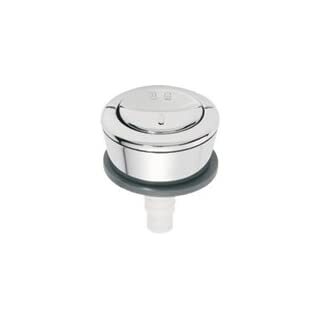 The button is also ideal for both bathroom furniture such as WC units with concealed cisterns, and in wall installations. 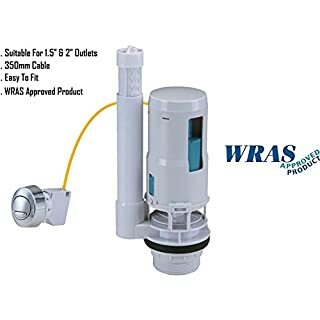 This button is easy to clean for additional hygiene and is ideal for areas where traffic is high thanks to it's reliable cable operated mechanism. 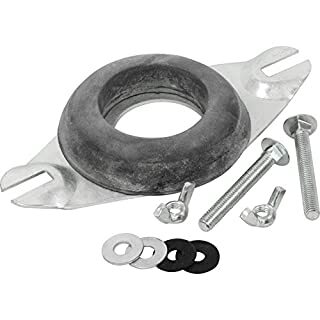 This button requires a 38mm hole if used without the shroud and a 13mm hole if used with the shroud. Please note: Whether the button you're replacing has a grey or white backnut, this button will be compatible. 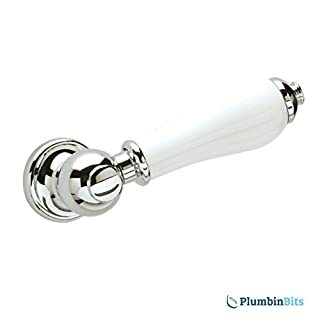 Dimensions: Height: 47 mm Length: 62 mm Width: 47 mm A strong and reliable manufactured product and at this bargain price, its excellent value for money!